The Antler Ridge subdivision is a new home community located in South Boise, ID. Residents enjoy popular schools, a beautiful park, and the FC Nova Soccer Complex in nearby Meridian. The neighborhood offers easy access to shopping and dining at The Village at Meridian, St. Luke’s Hospital, YMCA, and Roaring Springs Water Park. New homes in Antler Ridge offer floor plans from 1,574 – 3,195 Sq Ft, with the option for a three-car garage. Learn more about Antler Ridge real estate below. Looking for new construction in Boise? Browse our complete guide to new subdivisions in Boise Idaho and find the perfect place to call home. Homesites: 74 building lots ranging from 0.10 acres (4,360 sq ft) to 0.181 acres (7,880 sq ft). From S Cloverdale Rd and E Victory Rd head South on Cloverdale. 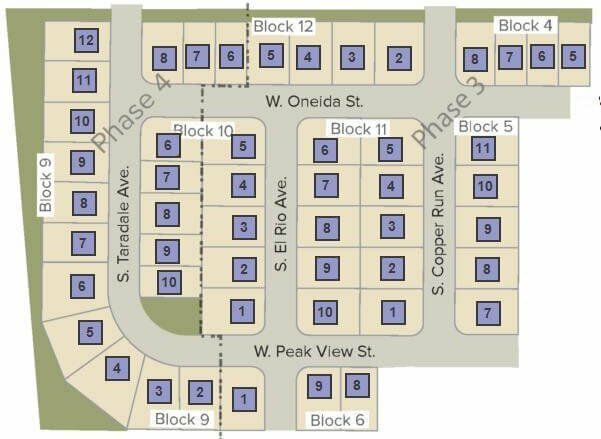 Turn right (west) on W Pontler St.
For the best selection of Boise homes for sale at Antler Ridge, do not delay - contact us online or call a Boise new construction specialist at (208) 391-4466 today.